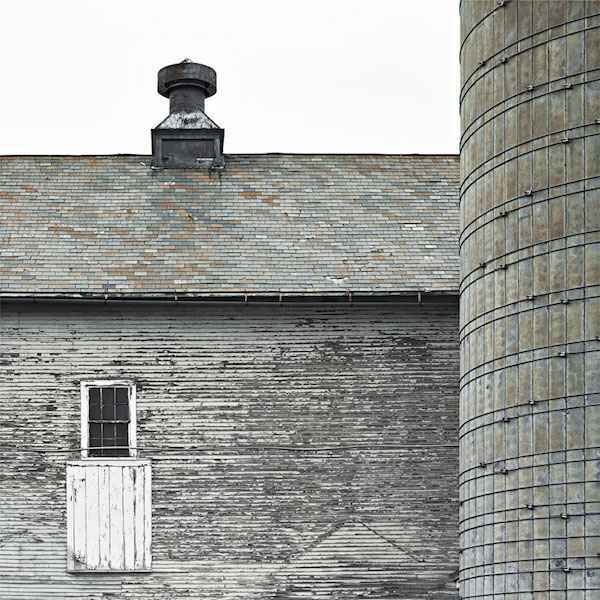 This barn was originally owned by Hayward Marshall and built for his dairy operation. In 1947, Albert Choquette and his sister, Jeannine, bought the farm where they milked 70 cows. They still own the barn and land today.